Apotheosis Studios is an Independent Studio of artists currently working on The Last Amazon, a fresh perspective on Post-Apocalyptic storytelling which chronicles the rise of Artificial Intelligence and the disparate groups and leaders that have risen after World War III; Shadow of the Moon a top-down Roguelike Action-Adventure RPG and Illustrated Novella based on a young warrioress who is trapped in nightly recurring dreams in which she desperately tries to rescue her kidnapped sister whom she believes is being held hostage; and Shattered Stone, progressive Trance music incorporating Mahayana and Vajrayana Buddhist chants layered into an electronic dance tempo. The Last Amazon and Shadow of the Moon are set in the same Epic Fantasy/Sci-Fi universe as our Rune Chronicles series of novels which include critically acclaimed Book I: Rune of the Apprentice and soon to be released Book II: Oath of the Apprentice. In a world where magic, technology, and nature have merged, the few who can control Runes hold dominance over all of creation. All believe that Aleksi, a sixteen-year-old orphan, was blessed to be born with a Rune embedded in his palm, but that’s only because they don’t know the truth—Aleksi’s Rune is so powerful it’s killing him. Cursed with ultimate power at the cost of one’s own humanity—this is the path of an Apprentice. 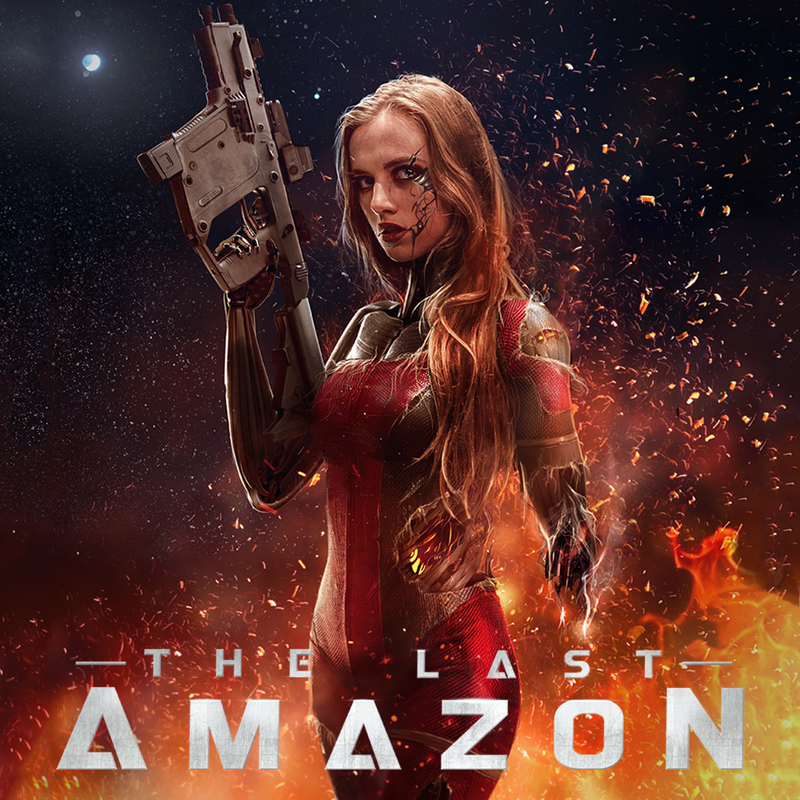 The Last Amazon Graphic Novel is a fresh perspective on Post-Apocalyptic storytelling which chronicles the rise of Artificial Intelligence and the disparate groups and leaders that have risen after World War III. A series of graphic novels chronicling the adventures of General Beck Al’Beth of Mindra’s Haven and Captain Domadred Steele of the Illusive Diamond post Rune of the Apprentice and leading up to Oath of the Apprentice. In a world where magic, technology, and nature have merged, the few who can control Runes hold dominance over all of creation. All believe that Aleksi, a sixteen-year-old orphan, was blessed to be born with a Rune embedded in his palm, but that’s only because they don’t know the truth—Aleksi’s Rune is so powerful it’s killing him. Cursed with ultimate power at the cost of one’s own humanity—this is the path of an Apprentice.This book is the sequel to Rune of the Apprentice.